Should Richmond Property Investors Have Regular Inspections? Regular inspections take a bit of your time, but they are well worth it as they protect both the Richmond property investors and the tenants of your homes. A one-time inspection is insufficient to provide you with consistent updates on the status of your property, to have the well-documented communication needed to ensure expectations are clear for both tenant and management, and to avoid disputes. The property management companies in Richmond and the tenant should all be present to evaluate and inspect the property before move in. This gives you an opportunity to clearly communicate face-to-face what state the property should be in at the time the tenant moves out. 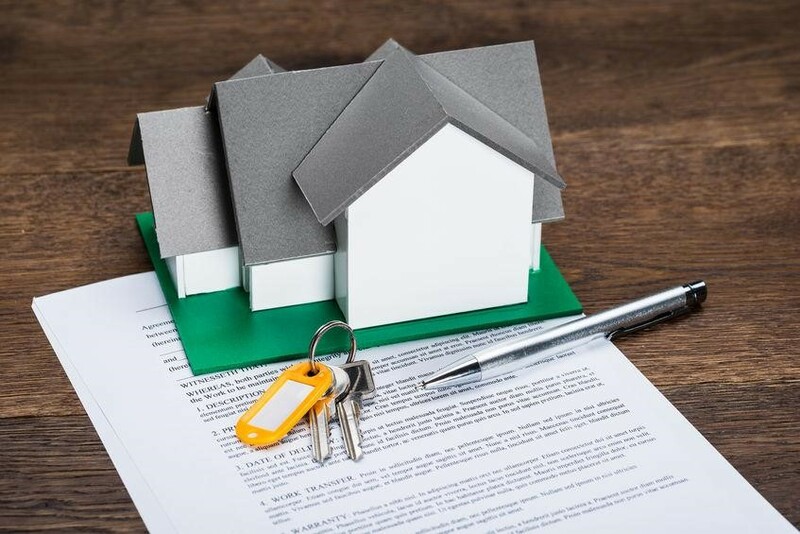 Together, you can carefully document issues and needed repairs that currently exist so a tenant knows he or she will not be held accountable for previous damage. It is absolutely vital that all of this information be documented and that both parties receive a copy of the documentation. Certain times of the year require different types of inspections. Checking and cleaning air conditioning and furnace units before their use is seasonal. Cleaning gutters and roofs just after the winter season are good ways to keep up on regular repairs and to ensure tenants do not have issues with these things later. For responsible Richmond property management, rental property tenants are cared for in terms of safety as well. Safety inspections can protect your tenants from danger and protect the property owner from lawsuits. Inspections do not need to seem overbearing to the tenants, but they are an important part of responsible Richmond property management. Property owners can always trust Real Property Management Richmond Metro with a responsible inspection schedule.